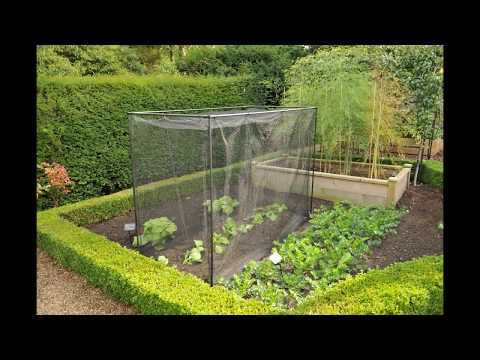 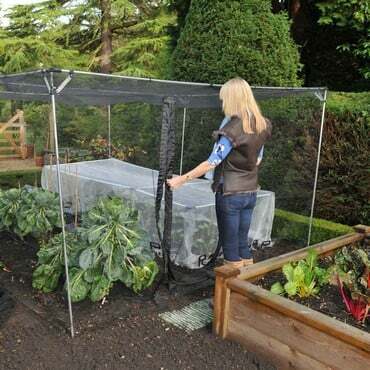 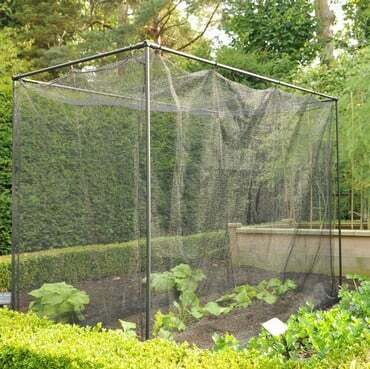 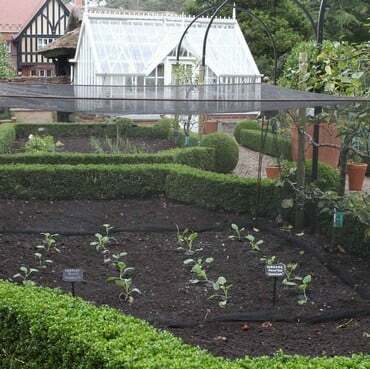 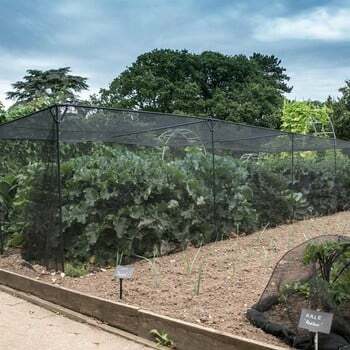 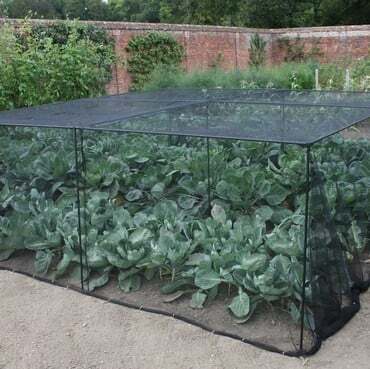 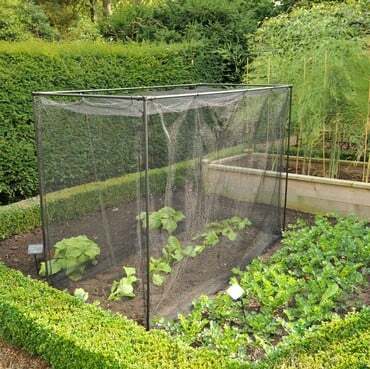 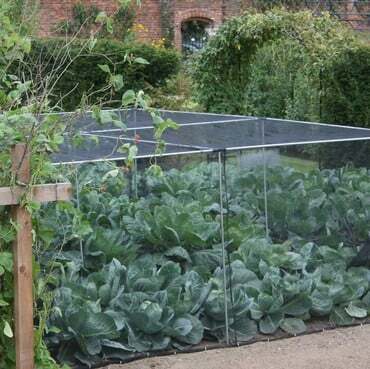 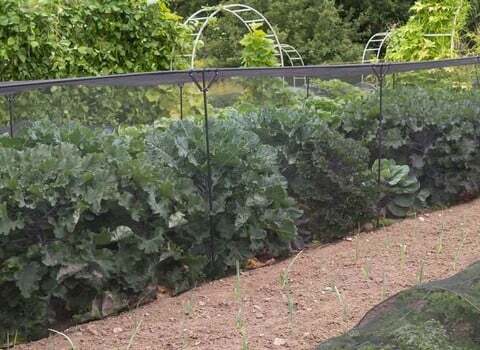 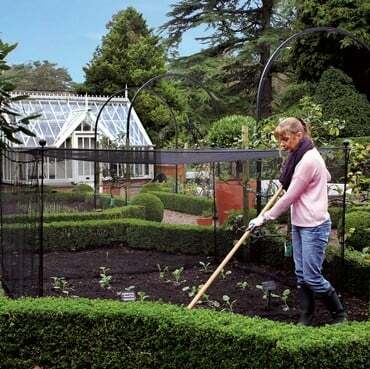 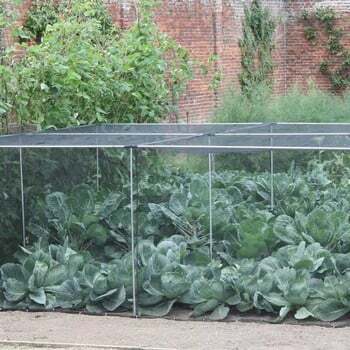 Vegetable Cages are a great way of protecting your plants from pest attack and with our extensive range you are sure to find a cage that is ideal for your vegetable plot this season. 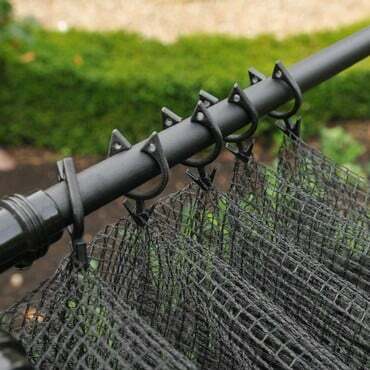 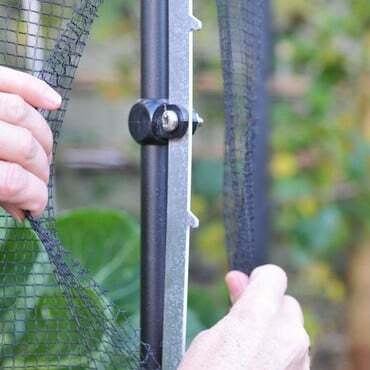 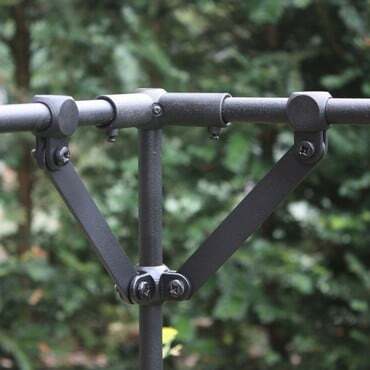 Designed using our award winning Harrod Slot & Lock® connectors, strong aluminium tubing and durable netting, these cages are built to last and will provide valuable crop protection year after year. 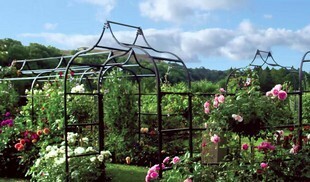 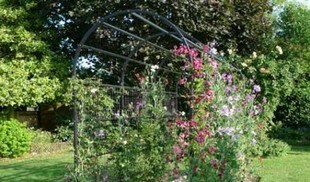 The Vegetable Cages are available in a range of sizes, heights and also in natural or black painted finish. 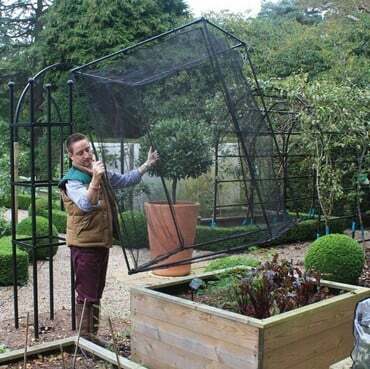 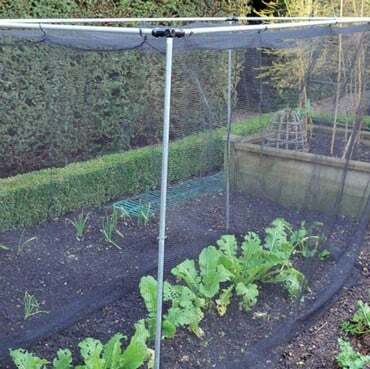 We have also designed the innovative frame saver cage to protect the cage framework in high winds or heavy snowfall by simply detaching the netting. 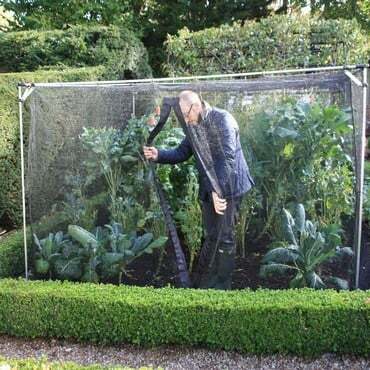 Can't find a size to suit? 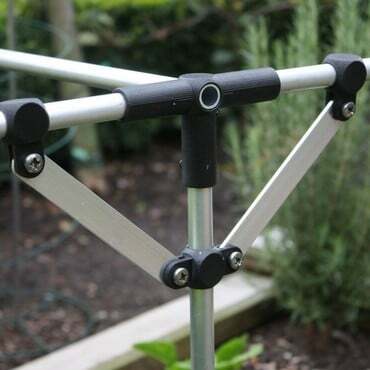 We also have the components to build you own cages with a huge range of aluminium tubing, connectors and netting.